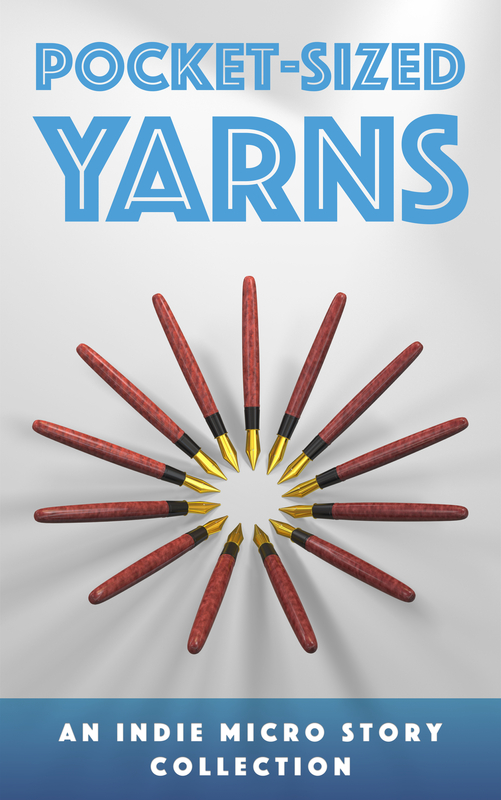 Good news everybody: one of my short stories, White Bat, has been published for your reading pleasure, in a short story collection known as Pocket-Sized Yarns: An Indie Micro Story Collection. The collection boasts stories from thirteen different writers in a variety of genres with their own distinct styles. If you’re looking to discover new authors, find new stories to love, or if you just need a quick indie fix, you’ll need to check out Pocket-Sized Yarns. The book is available for free on Smashwords– you can’t go wrong picking it up. So, have you been curious as to what else I’ve been working on lately? Well, I’ll tell you; as of late, I’ve been hard at work on my book, which is an adaptation of a classic (and woefully underrated) fairytale. I can’t say much else, but I’ve set the whole thing to rhyme and I’m currently working with my illustrator to get the thing out soon. That’s not the only book I’ve been working on, however- I’ve also been busy writing the Me Squared spinoff from another character’s perspective. This one’s going to take a while to finish- the main character’s voice is rather different from Hildan’s- and this book’s aimed at a somewhat older audience than Me Squared. That’s not to say that fans of the first book won’t enjoy this one, but I am saying that this book has a more serious tone. 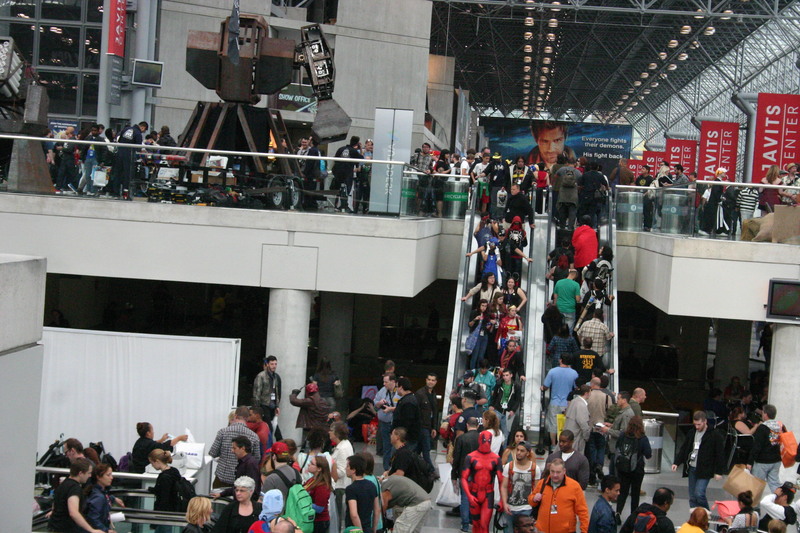 Also, I got to go to the 2014 New York Comic Con, which was pretty awesome- I took a ton of photos, most of which I’ve posted here. I also wrote about the massive #GamerGate controversy and how I feel about it, as well as a review of one of my favorite adventure games this year, Ether One. So, what’ve you been up to? Sound off below. ← My Interview with Daphne Clarke-Hudson!